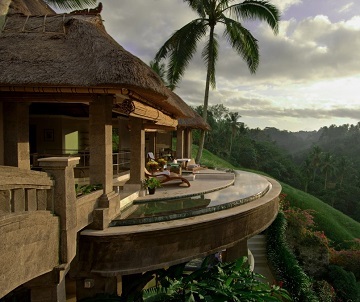 When we are talking about beautiful places to visit and we are leaving an amazing place like Bali, so it is not fare. 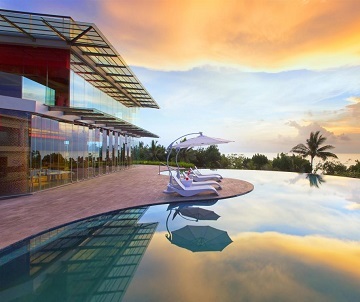 As Bali is one of the finest places for visit also it is known as a Island of God. The Beautiful beaches, a different fragrance of sand, volcanic hillsides and mountains just increasing its beauty and adding some more charm to its look. 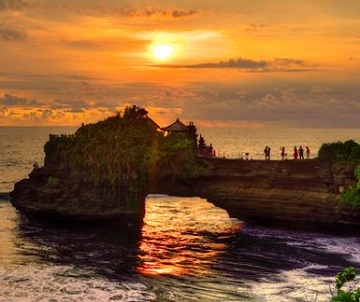 You can just say in simple words that “BALI is a paradise for people who have a love with nature.” With passage of every year this place is getting popularity among all and becoming number one tourist place. Right now most of people come here to spend their vacations in a joy. Many of tourist know this place with a honeymoon spot and it was such a beautiful place for spending your quality time with your partner. Bali is one of the famous 17000 islands in the Indonesia and it is located over 2 kilometers from the eastern tip of island. 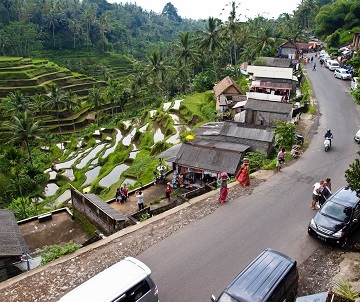 The culture of Bali is so much heart-touching as all the local residents of Bali were so helpful with their nature. The local people were always ready to welcome new visitors and tourist to visit their place and the behavior of all people is also very good and calm. 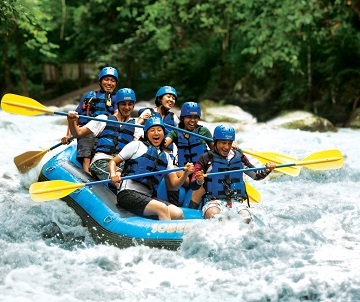 Bali is a spot of all attractions as there are so many activities in which you can indulge yourself and enjoy a lot. 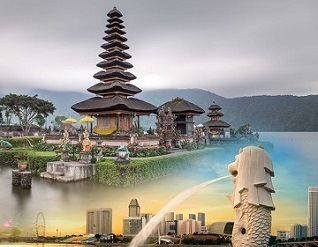 No matter whether you are married, single or having children, you can enjoy your trip to Bali very amazingly with Parbhat Travels. Just do main focus on the things which is in front of you in Bali and forget everything. We are assuring you that you will never get a Island like the same to explore and enjoy. So just visit here and get what you want to get in Bali. There are lots of things to do and see in Bali and these are as follow: You can go for Surfing in kuta, Visit Ulun Danu temple. You can enjoy al lot on Bali Treetop Adventure Park, go for much diving in padang Bai, you can buy some silver form celuk. 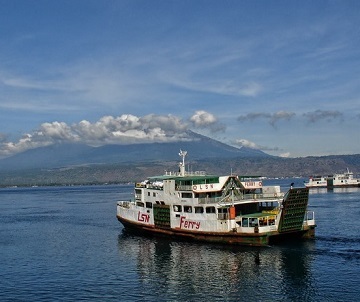 You can also go for snorkeling in amed, watch a kecak dance, and explore the paddy fields of tabanan. We are sure that you will enjoy to spend some time with monkeys at monkey forest. You will never ever feel tired by visiting and enjoying in all places with your friends and partner. Is does not compulsory that you get places for visit according to you every time. Sometimes you have to manage with happiness of your partner, child or friends. But in case of Bali, you don’t need to be worry or think about anything. Whether you are coming here with your friends, with your parents or with your love, in all the situations you will find the place BALI on its best. Also it is good option for all kind of traveler whether you are having a limited budget or you are with a different habit. This place is perfect choice for all. Staying is the important question which strikes In our mind whenever we are going out of our town. We all were search a place where we can enjoy or explore as well as the place is very much secured for us. Parbhat Travels is giving you all the best hotels for your staying. Some of these hotels were Hard Rock Hotel, Ini Vei Villa, Sun island Suites, Jendela Di Bali and many more. All of these hotels were much comfortable for all and having all the facilities which are basically required in a hotel. Also they are charging an affordable amount for you. Shopping is the main important part of our trip. Our whole trip is remains pending when we are not explore in an amazing shopping market. But the market of Bali will not leave you sad for a single moment. The charming and colorful market of Bali will surely make you fall in love. You can do shopping for Designer threads, Home-wares, Surf Gear from the market at very affordable prices. 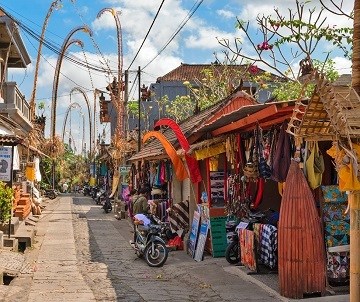 Seminyak and petitenget, Kerobokan, Ubud are some of the most famous places for your purchase. After deciding about the details, the last one remain is Reaching. 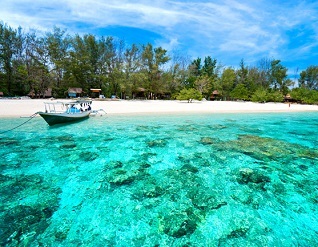 How to reach in the Bali Island is now our last topic on which we have to discuss. So there are three ways you can opt for reaching here : By flight, By Road and by Ship. 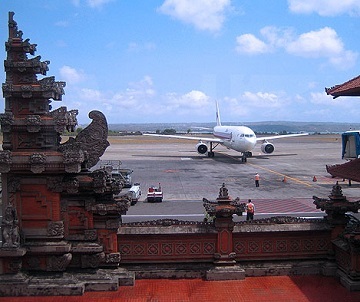 If you are opting flight way so Denpasar is nearest for Bali and if you are taking bus so it would take about 23 hours to reach Bali from Jakarta. So it is totally depend upon you which mean you are taking to reach the Bali. 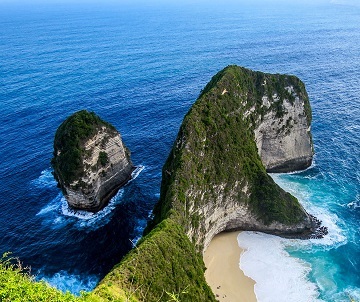 If you're tired of having a city life that's basically a fast-paced life then you should try something different, something that's very far from your stressful life, and something that nature can offer - a grand vacation in Bali, Indonesia. 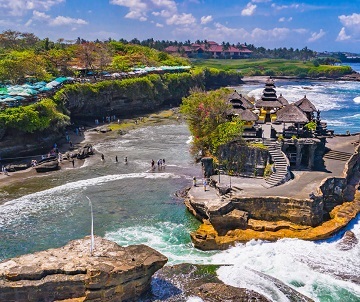 Bali tour package are about having fun and at the same time being one with nature. The beautiful scenery and the exciting nightlife can be more appealing to everyone who visits the place. This place is actually more of a paradise, with rich culture and wonderful surroundings. Kuta Beach is the best beach in the island. With its long white sandy stretches, you'll surely adore this beach. 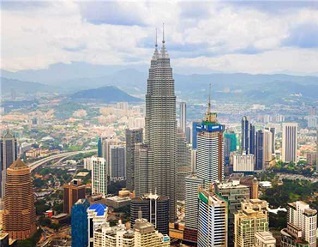 It is also famous for shopping, excellent cuisine, and a very lively night life. 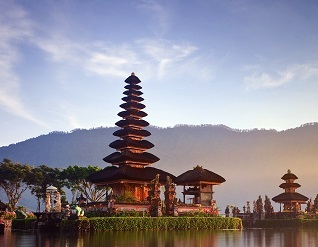 Along with the beautiful beach and magnificent environment, Bali has an interesting culture. They have distinctive music and crafts. 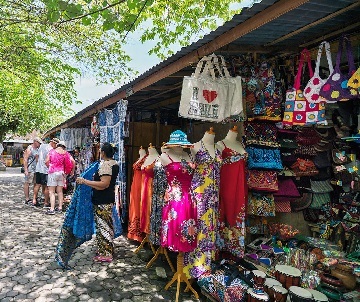 You can visit Ubud, a place 30kms away from Kuta to find unique carvings, jewelries, paintings, and ceramics made by local artisans; find some Batik clothing to wear on your stay or as a souvenir from the place. Also, you can see the sights of Hindu temples and the Ubud Palace. One of the famous must-see in Bali is the Elephant Safari Park. You can watch the elephant talent shows and be an elephant friend by bathing and petting them. These amazing experiences with the elephants surely make your vacation an extraordinary one. 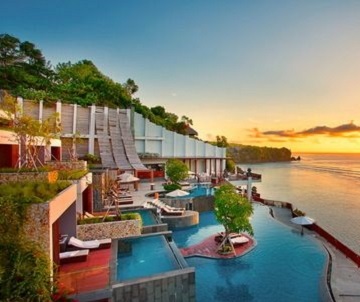 If you're on a budget, having a vacation to Bali wouldn't be a problem. There are several travel agencies that offer cheap Bali holidays that are no less meaningful and enjoyable than the expensive ones. You can have the same comfortable accommodations in a hotel and you can explore the beauty of the place. For those honeymooners who are having second thoughts if their wedding ideas are great enough to fill their excitement give Bali vacation a thought. You'll never regret if Bali would be your chosen destination because it is one of the top honeymoon locations in the world and a great place to mark the beginning of your lives together as husband and wife. 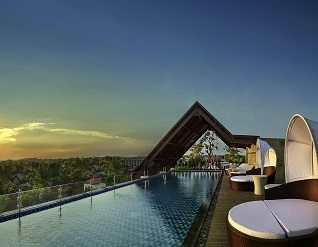 The luxurious hotels and shops along the coast of Nusa Dua, a place set up just south of Kuta, offers a much relaxed environment perfect for honeymoons. It has also an excellent view of the beach with powdery white sand and great surf. While staying at that place, you can also visit the small island of Pulau Penyo well-known as the Turtle Island by sailing on a boat. You can find a turtle conservation area where the baby turtles are being released into the wild world and some other animals that are being preserved due to extinction. Getting a Bali vacation is a very exciting one. It is for everyone. 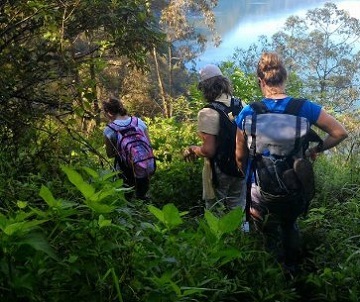 From singles, couples, families, and even the backpackers will certainly enjoy the beauty and lavishness of a Bali holiday tour. Booking, reviews and advices on hotels, resorts, flights, vacation rentals, travel packages, and lots more in our travel agency !